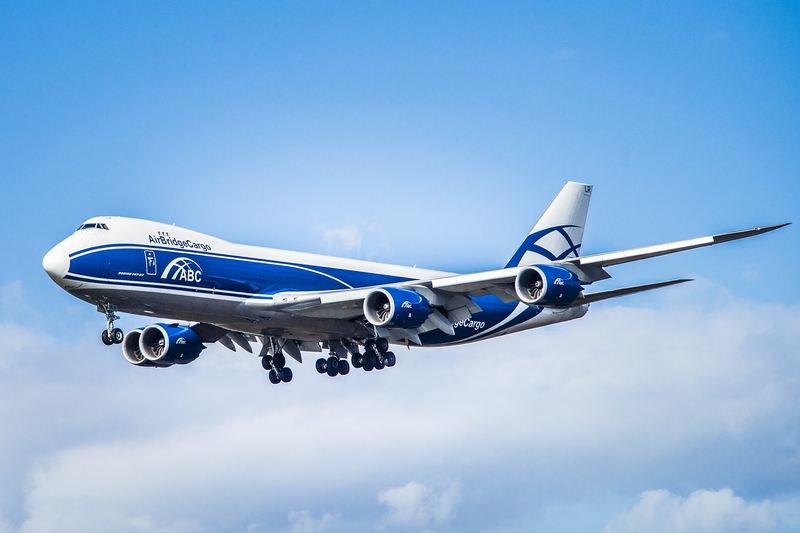 AirBridgeCargo Airlines is increasing its support of the Singapore market with the addition of a third weekly Boeing 747 freighter operation, commencing 1 April 2016. The new Friday frequency is to satisfy growing customer demand and will offer onward connections to Hong Kong and to points across ABC’s global route network. The airline launched twice-weekly services to and from Singapore in September 2015 with flights every Thursday and Sunday. Singapore, via AirBridgeCargo’s Moscow hub, is directly connected to major European cargo gateways including Frankfurt, Paris, Amsterdam and Milan as well as to the prime U.S. freight markets served by ABC’s international route network. This enables the airline to attract freight flows from all points in Europe and the U.S. to Singapore. Asia is a vitally-important market for AirBridgeCargo, which commenced Boeing 747 freighter services in the region in 2004. Last year, the airline increased its volumes to/from Asia by 25% and it is actively looking for further expansion in this dynamic region by developing niche markets with growing cargo flows.